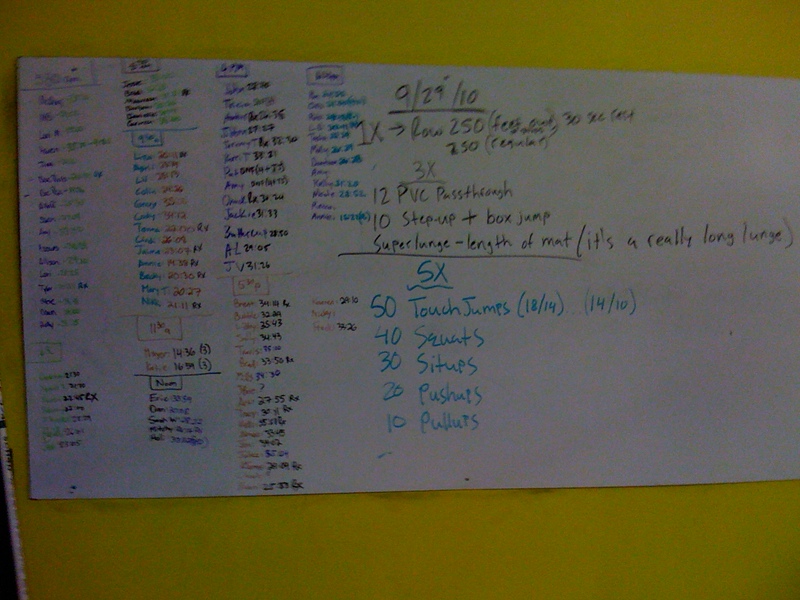 A very cool video from CrossFit New England. Anything to add about YOUR Gym??? Congrats to Doc Rob Mccoy! 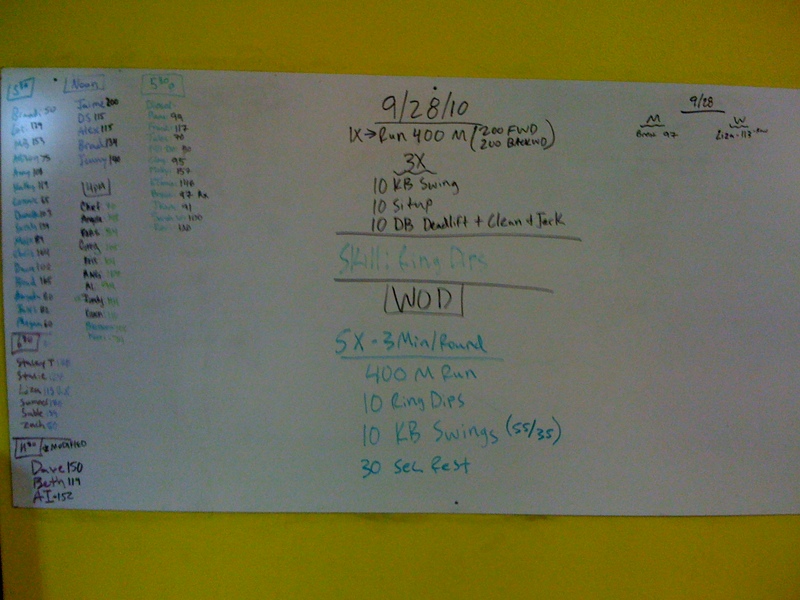 I will agree, this may be the most overdue AOW in the history of CFSF! Doc Rob has been with us since March of 2009 and came to us with some lofty goals. One being to get back to his high school shape as a 4 sports athlete, I think he would agree he can now say that today’s Rob could give the ol’ High School Rob a run for his money. What can we say about Doc Rob…ALOT! He is a fierce competitor, positive teammate, one of the 1st people to help out, he practices what he preaches, tells people about CF wherever he goes, and he has helped well over 50 CFSF athletes stay healthy, being our go to chiropractor. We could go on and on about him. Doc Rob thank you for all you do and bring to this AWESOME CFSF community. Another CFSF Coach is Taking it to the Next Level! Lets give a CFSF round of applause to Liza Nelson. 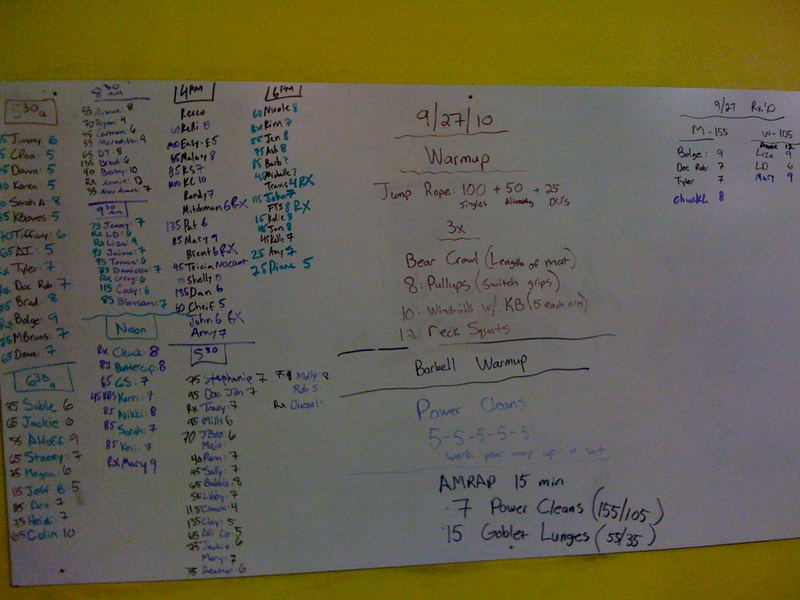 This next weekend Liza will be heading down to Kansas City to receive her CrossFit Level 1 Certification. 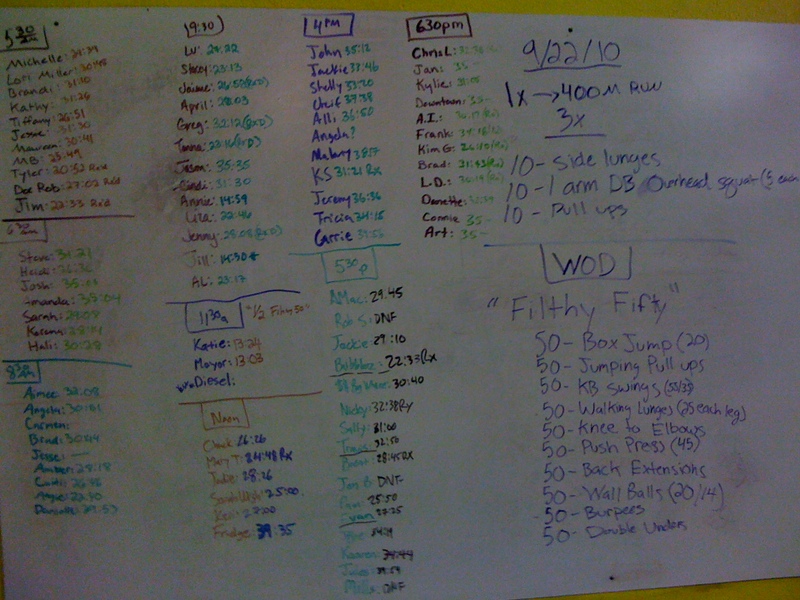 CrossFit Sioux Falls is so proud of you Liza for this great accomplishment. 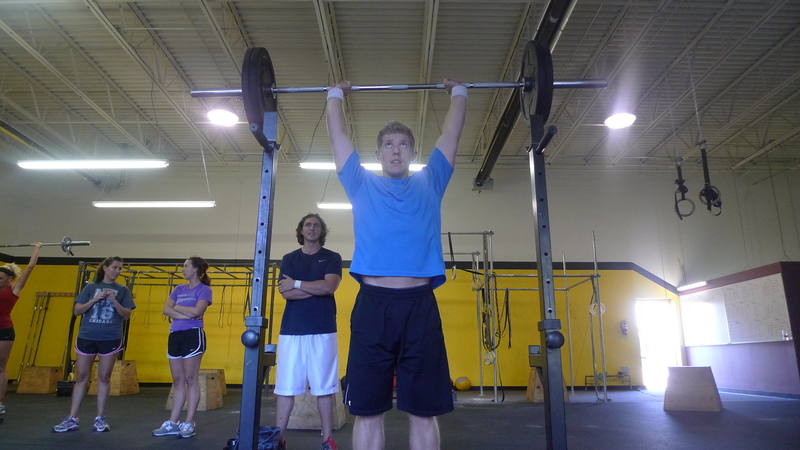 You raise each and everyone’s athletic and personal game to a higher level at CrossFit Sioux Falls. Your intensity, encouragement and character is such a positive influence on all of us. 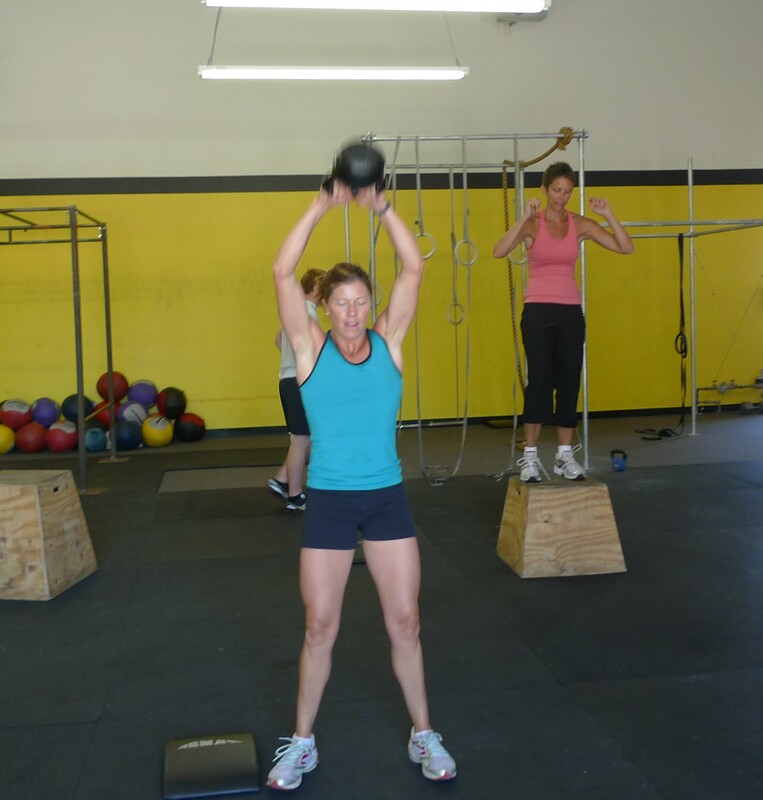 Liza, you are an amazing athlete, CrossFitter, and our Endurance Coach. 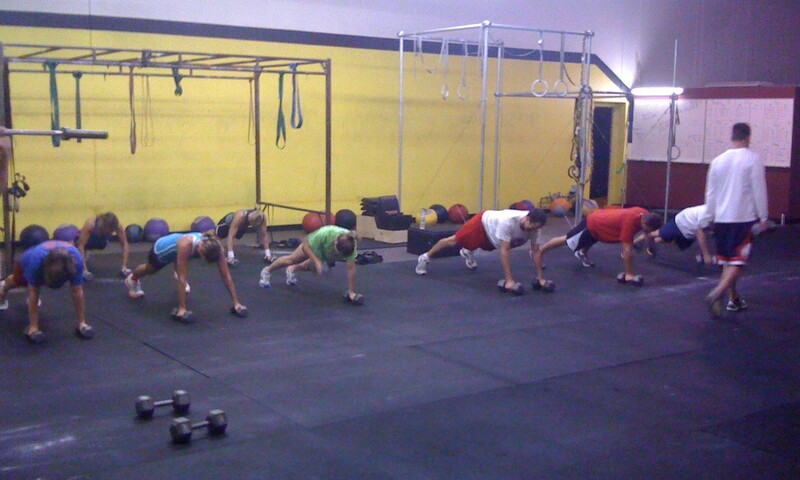 We have had the pleasure of watching your progress and improvement since the 1st day you walked into CFSF. We are so thrilled to see you take this next leap! Lets give her some words of encouragement CrossFitters. Can you Save your Own Life if you “HAD” to? Well, what should the measure of functional be outside of the gym? Look HERE to see how you measure up. Ladies too. 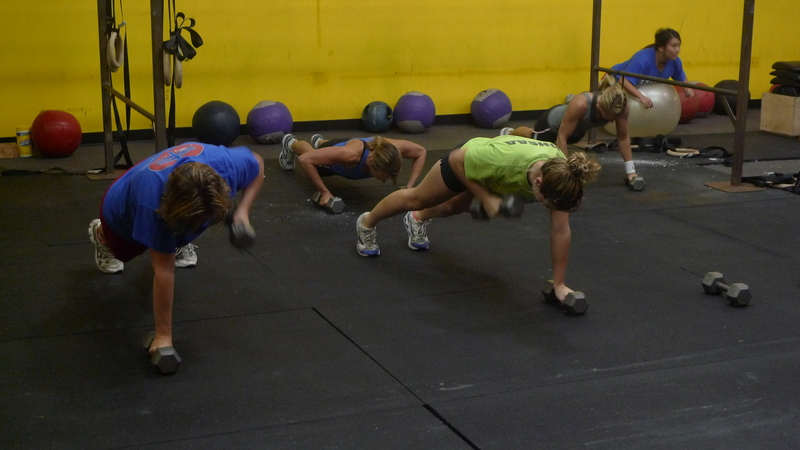 What are the MYTHS of CrossFit??? CrossFit makes you BULKY...yeah right! 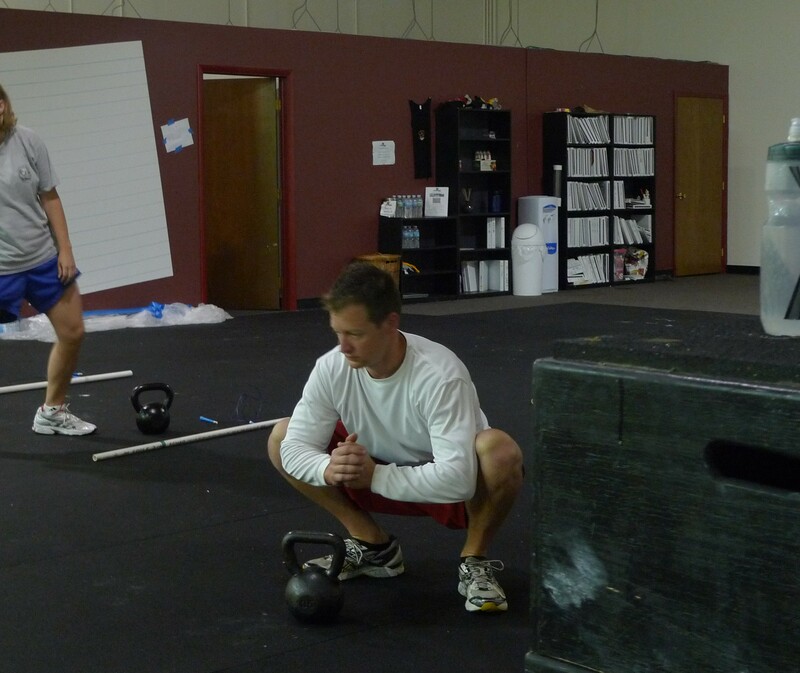 There is a lot of chatter about CrossFit in Sioux Falls. –Too expensive: Click HERE for that one. 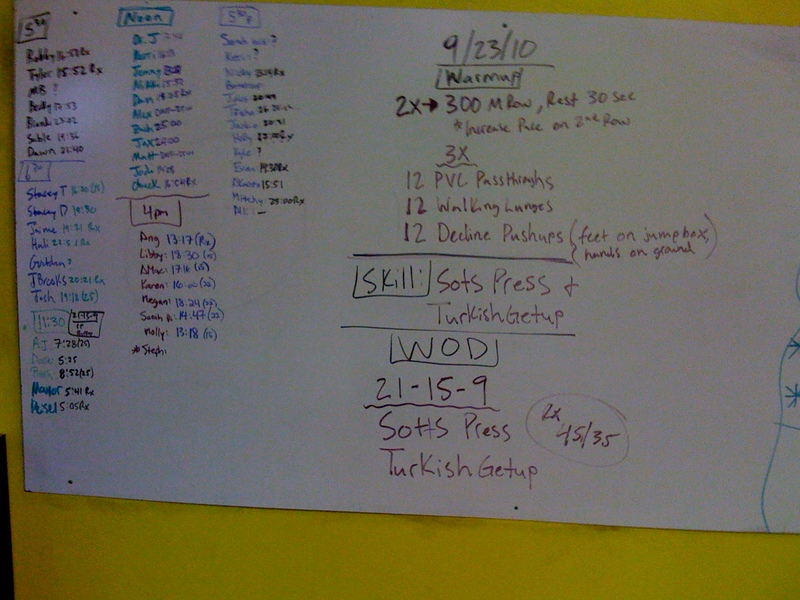 -“I have to get in shape, before I start CrossFit“: Click HERE for that one. What are some of the myths you have heard? And more importantly, what is your response to them? 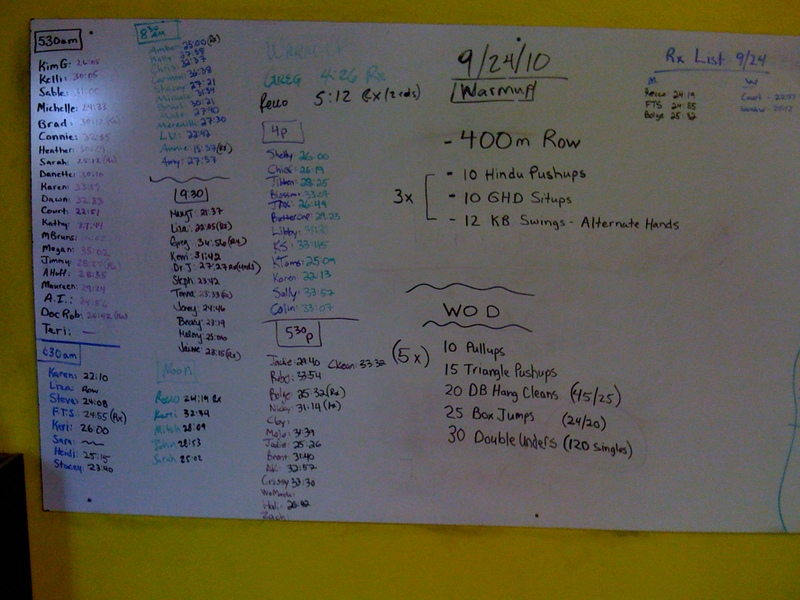 What were the thoughts you had about CrossFit before you joined?